Google has come up with its Edge TPU machine learning chip announcement by also revealing a USB Type-C based device that can be plugged into any Linux or Android Things computer, including a Raspberry Pi. The company announced a USB stick computer version of Edge TPU that can work with any Linux or Android Things computer. 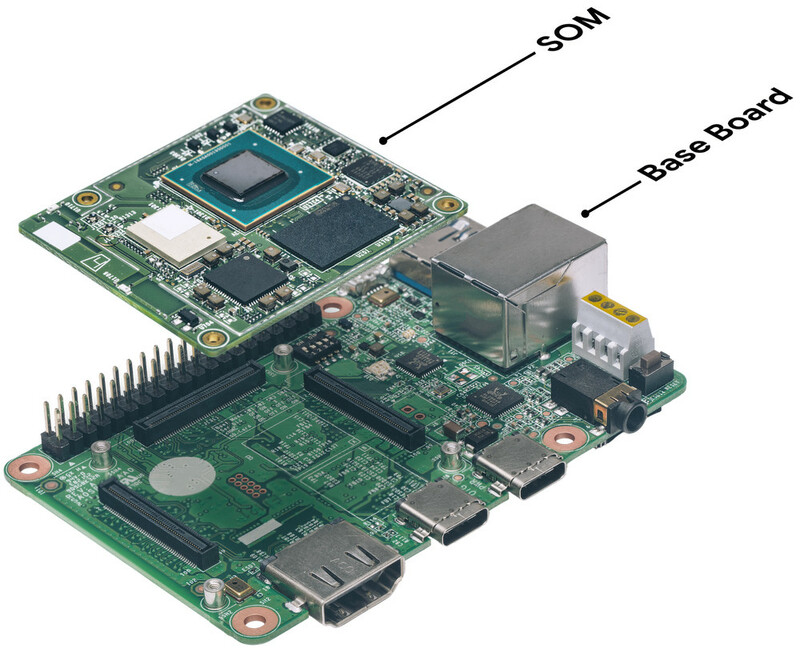 It also published more details on the upcoming, NXP-based Edge TPU development kit, including its SoC NXP i.MX8M. The Edge TPU Accelerator uses the same mini-scaled Edge TPU neural network coprocessor that is built into the upcoming dev kit. 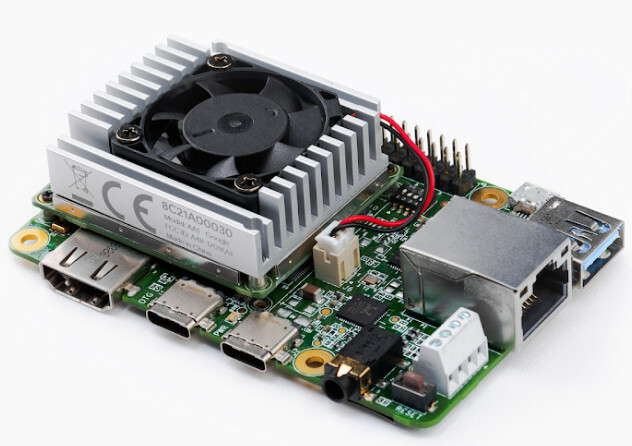 It has a USB Type-C port to connect with any Debian Linux or Android Things computer to accelerate machine learning (ML) inferencing for local edge analytics. The 65 x 30mm device has mounting holes for host boards such as a Raspberry Pi Zero. Same as the Edge TPU development kit, the Edge TPU Accelerator enables the processing of machine learning (ML) inference data directly on-device. 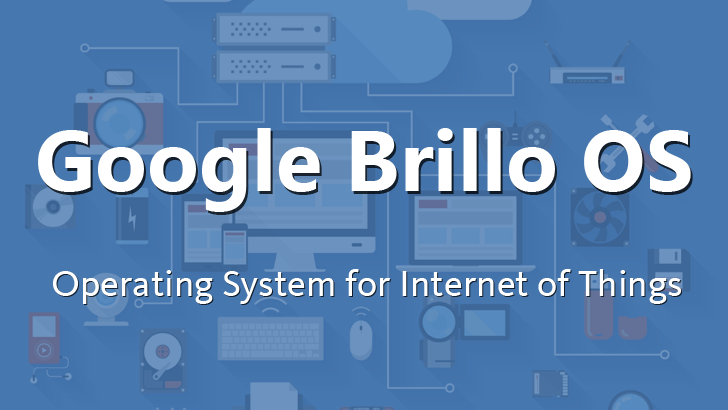 This local ML accelerator increases privacy, removes the need for persistent connections, reduces latency, and allows for high performance using less power. The Edge TPU Accelerator starts competing with products like Intel’s Neural Compute Stick, previously referred to as the Fathom. The USB-equipped Neural Compute Stick is equipped with the Movidius Myriad 2 VPU and neural network accelerator. The Edge TPU Accelerator is going to ship in October this year along with the Edge TPU chip and development kit. 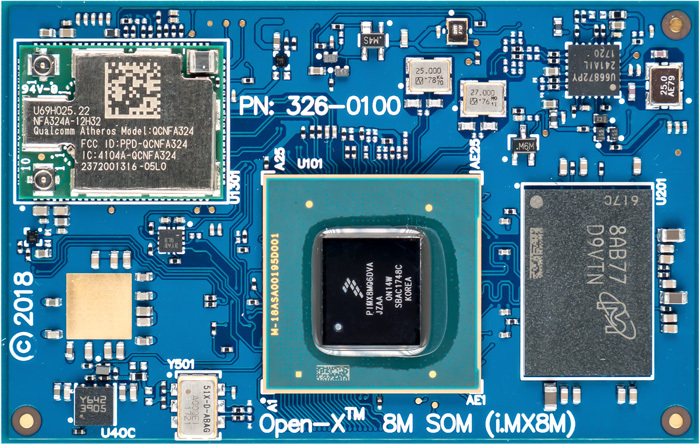 It was informed that the computer-on-module that features the Edge TPU will run either Debian Linux or Android Things on NXP’s i.MX8M. The 1.5GHz, Cortex-A53 based i.MX8M integrates a Vivante GC7000Lite GPU and VPU, as well as a 266MHz Cortex-M4 MCU. The yet unnamed, 48 x 40mm module will ship with 1GB LPDDR4, 8GB eMMC, dual-band WiFi-ac, and Bluetooth 4.1. The baseboard of the dev kit will add a microSD slot, as well as single USB Type-C OTG, Type-C power (5V input), USB 3.0 host, and micro-USB serial console ports. The Edge TPU development kit baseboard is further provided with GbE and HDMI 2.0a ports, as well as a 39-pin FPC connector for 4-lane MIPI-DSI and a 24-pin FPC for 4-lane MIPI-CSI2. There’s also a 40-pin expansion connector, but with no claims for Raspberry Pi compatibility. The 85 x 56mm board also provides an audio jack, a digital mic, and a 4-pin terminal for stereo speakers.